Butterfly Garden Spain Plant your butterfly garden in a sunny location, but sheltered from the winds. Butterflies use sunlight to regulate their body temperature. They need sunlight to keep themselves warm, but they won’t want to feed in an area where they are constantly fighting the wind to stay on the plants. 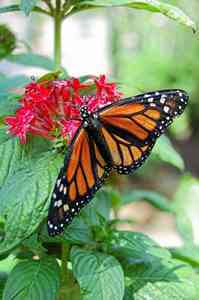 Butterfly gardening has increased in popularity in the last few years. Butterflies are pretty, fun to watch, and fun to photograph. 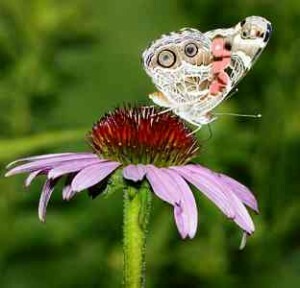 And they are easy to attract if you are willing to allow their caterpillars to munch on a few plants. 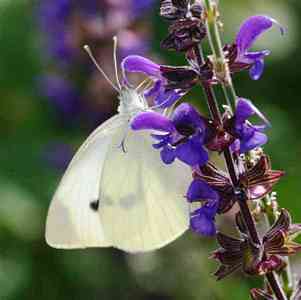 Here are some tips to make your garden especially butterfly-friendly. 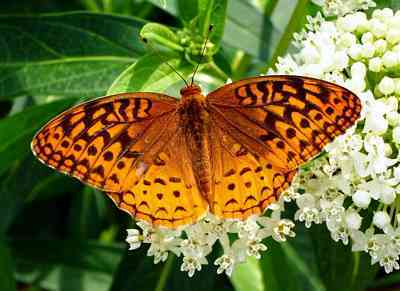 A successful butterfly garden has plants that meet butterfly’s needs during all four life stages, the egg, caterpillar, chrysalis, and adult. You can attract butterflies to your garden by providing them with food (plants and flowers), water, shelter, and places to lay their eggs (host plants). The outside temperature can also become too hot for them. 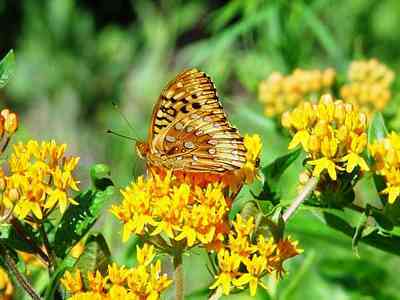 A good butterfly garden should provide both sunny places and shady places where butterflies can cool off. Butterflies also need water just like we do. “Puddles” are very easy to make by placing some containers filled with gravel or sand, and then pouring in liquids such as stale beer, sweet drinks or water. Over-ripe fruit, allowed to sit for a few days, is a very attractive substance to them as well. 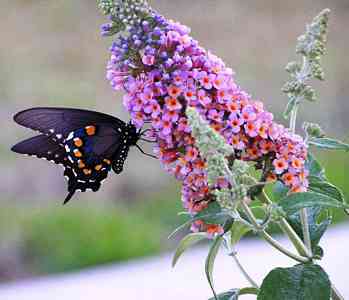 Butterflies feed on nectar, so growing nectar-rich flowers will attract butterflies to your garden. Different species of butterflies usually have different preferences of nectar, in both colours and tastes, but they will generally feed on many types of flowers from plants, shrubs, vines, and trees. A wide variety of food plants will give the greatest diversity of visitors. 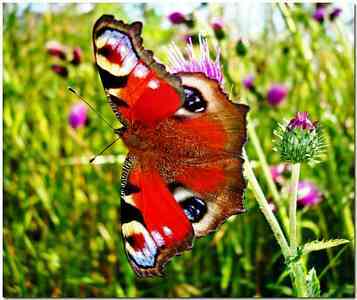 Try staggering wild and cultivated plants, as well as blooming times of the day and year so that there is a steady supply of nectar for the butterflies. 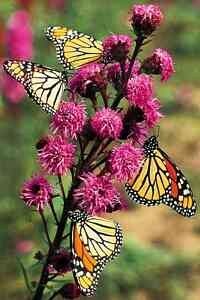 And keep in mind: Groups of the same plants are easier for butterflies to see than single planted flowers. When it comes to laying their eggs, however, butterflies only lay them on the plant that the caterpillar will eventually eat (this differs from species to species). So growing the right type of plants to feed caterpillars is important, since it will allow female butterflies to lay their eggs in your garden. Each species tends to use one kind of flower as their nursery. The eggs are frequently laid on the underside of leaves. A beautifully illustrated sticker book to help young children spot and identify over a hundred butterflies. Using the simple descriptions and accurate illustrations, children can fix the coloured stickers next to each butterfly’s entry and write where and when they saw it in the space provided. Not suitable for children under 36 months because of the size of the stickers. For a butterfly garden to be successful, you have to control caterpillar predators and refrain from using pesticides, even organic ones, since many of them kill the caterpillars. Fire ants are a big problem for caterpillars, and are one exception to the no pesticide rule. Spread bait around per the label instructions to kill the ants without harming the caterpillars. The larvae can also be very noteworthy. Certain swallowtail caterpillars imitate snakes or bird droppings. Other caterpillars are camouflaged, or blend into their surroundings very well. If caterpillars are eating excessive foliage from a prominent or desirable part of a plant, try moving them to the backside or another less noticeable portion of the plant. Some caterpillars have hairs or forked spines which might sting (often the hairs are just for show). It is better to be safe than sorry, so wear gloves if handling these larvae. If predators such as birds are a major hazard, caterpillars can be kept in cages or screened off areas. They must be provided with fresh leaves of the plant they prefer. When the cocoon is formed, it should be watched carefully. When it turns clear, the butterfly is getting ready to emerge. Do not help it, as the struggle to emerge gets the fluids pumping and makes it possible for the butterfly to live. As soon as the butterfly is out, you should release it in the wild. Lily of the valley (Convallaria). Buddleia, the butterfly bush, in white, pink or lilac or even Lilac itself. Petunia, Verbena and fibrous Begonia. Delphinium, Aster and Day Lily. 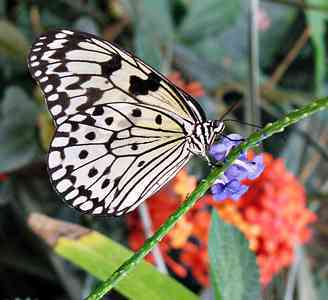 Butterfly Park, Benalmádena Pueblo Spain 2016. Benálmadena is home to Europe’s largest butterfly park, the Mariposario de Benalmadena. 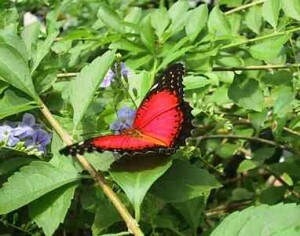 It is a great place to visit for the family and is home to over 1500 butterflies. 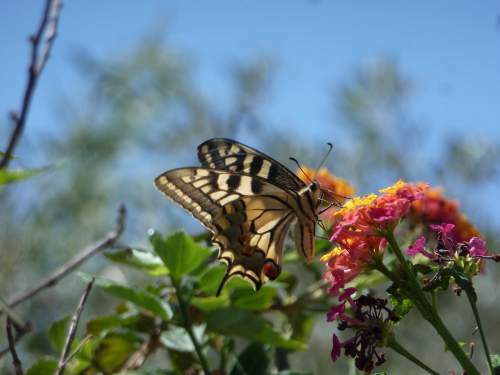 Useful links: Butterfly Garden Spain. 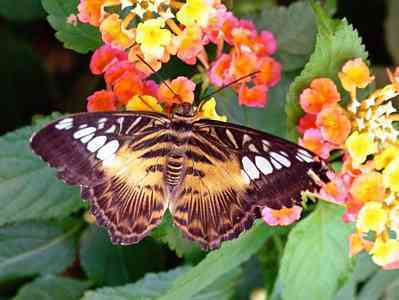 46,50,22,8,36,photo size 50,18 rich,17, Butterfly Garden Spain. 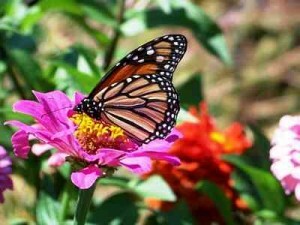 A successful butterfly garden has plants that meet butterfly’s needs during all four life stages, the egg, caterpillar, chrysalis, and adults.Butterfly Garden Spain.